In this page you can find information about ongoing projects, as well as an archive of projects already completed. 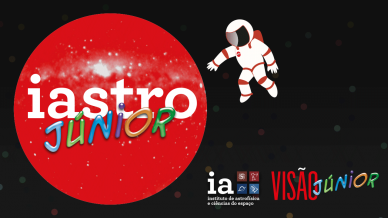 If you wish to suggest a project in partnership with the Science Communication group at IA, please get in touch using the e-mail comunicacao.ciencia@iastro.pt. Researchers from different areas talk with the public about the possibilities and the challenges of living on the red planet. To inspire future designers with the opportunities and specific challenges of science communication. Inspiring young people and adults to get involved in Astronomy, Astrophysics and Space Science and promoting Astronomy Literacy in entertainment and educational sessions for the whole family. 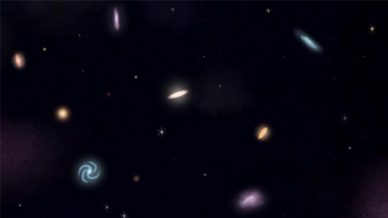 Bringing the communication of Astrophysics and Space Sciences to towns and cities far away from the main urban areas. Informal education programme in astronomy that makes use of the practice of science communication as a way to enhance formal science education, and stimulate the development of communication skills. Definition of global education objectives in astronomy and production of international educational contents. Using Astronomy to promote the development of the Portuguese speaking countries.